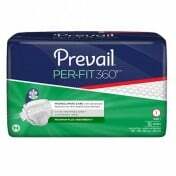 Small/Medium Fits 28 to 40 Inch Waist - SHIPS FREE! 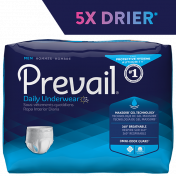 Large/X-Large Fits 38 to 50 Inch Waist - SHIPS FREE! 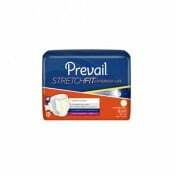 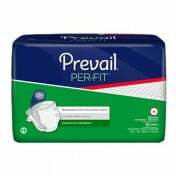 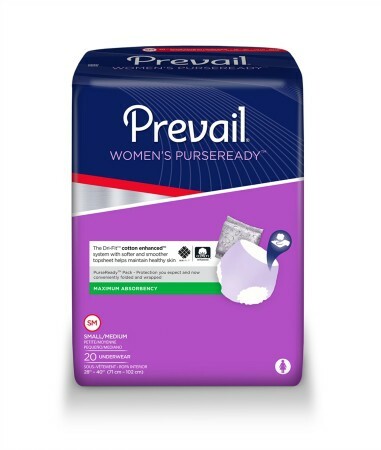 Women's Purseready Underwear from Prevail provides maximum protection in a compact, discretely wrapped package that's ready to go when you are. 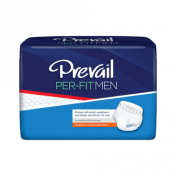 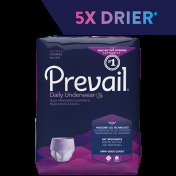 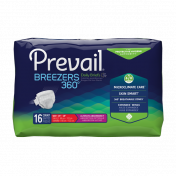 Prevail's cotton-enhanced underwear feels and fits more like regular underwear while keeping you 5 times drier than the leading brand. 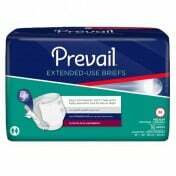 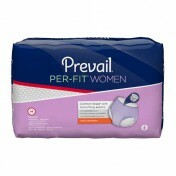 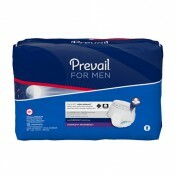 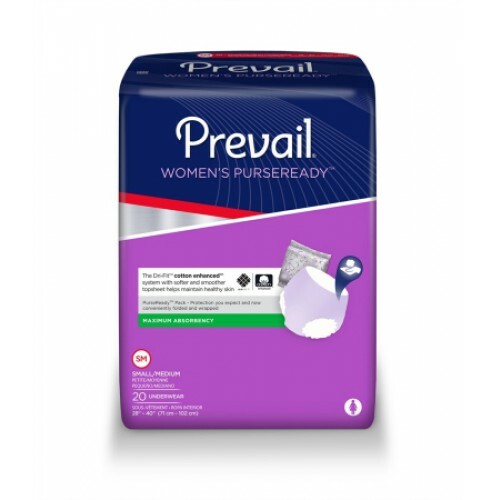 Prevail is a trusted brand for women who experience frequent leaks or sudden urges. 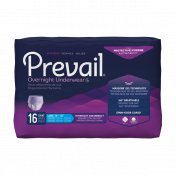 For Maximum comfort and protection overnight, try Prevail for Women Overnight Absorbency Underwear.